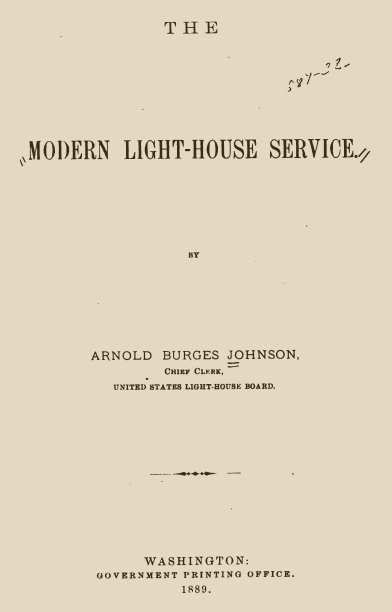 For educational purposes, we’re providing links and downloaded documents of a historic nature about lighthouses. Hats off to ForgottenBooks.org for making many of these available. There are no copyright restrictions.